Original descaling to Illy Francis Francis espresso machines. The package contains 10 sachets. 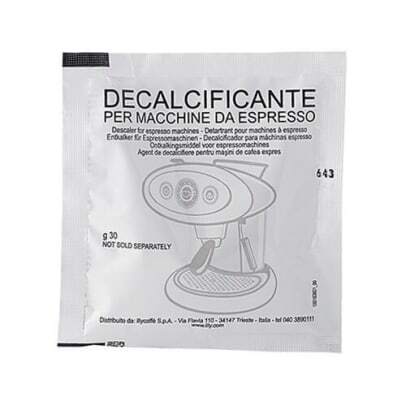 Have you descaled your espresso machine recently? 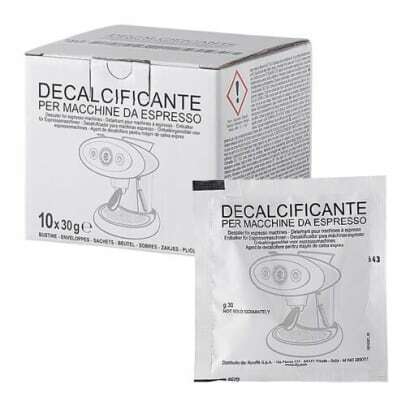 With this original descaling product for Francis Francis espresso machines, descaling will be done in no time. We recommend regularly usage, especially if you use hard water. 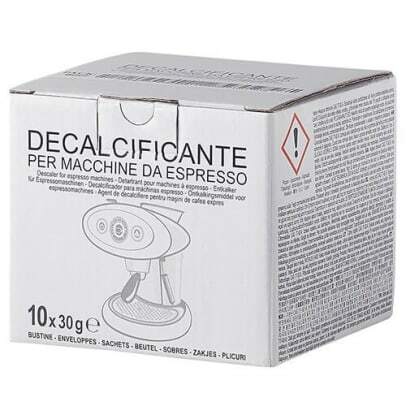 Decaling every month is suggested to improve functionality of the machine and this way obtain the perfect cup of coffee.